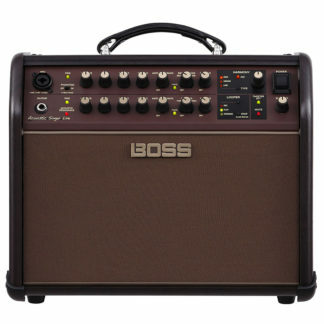 The guitar amp is the second piece of the puzzle in the sound of an electric guitar. Whether it be tube, solid state or a digital modelling guitar amp, it is an equally important tool to the guitar in your overall sound. 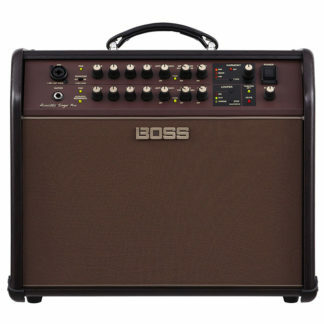 Classic tube guitar amps are usually divided into two different camps of British and American amps. The British Amps often use EL34 or EL84 output tubes and feature a more pronounced mid range, whereas the American style amps would often use 6L6 or 6V6 output tubes and feature a more rounded low end and scooped mid range. With the evolution of technology, the rise of digital modelling guitar amps has been huge and these amps can offer you different emulations of many classic guitar amp sounds, yet still with most professional musicians the sound of tube guitar amp cannot be beaten. 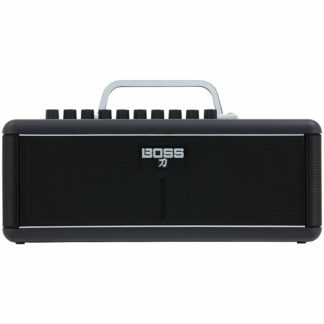 World of Music have a great range of guitar amps in our Melbourne store and ship Australia wide. We have American style amps from the likes of Fender, British style amps from Vox and Marshall as well as some of the worlds best solid state and digital modelling guitar amp options from Roland. 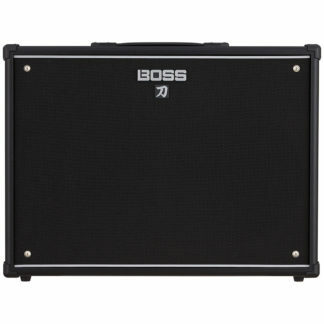 Pop by the store or speak to one of our expert staff to find out the best guitar amp option for you.